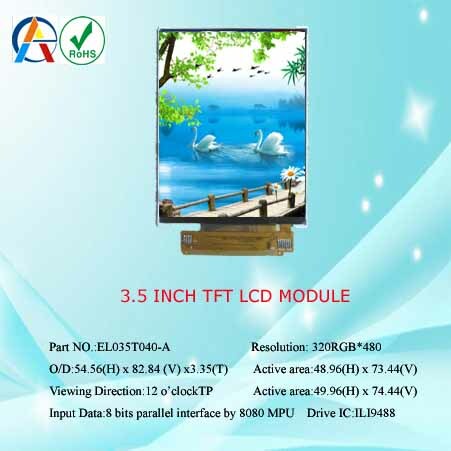 Shenzhen Elida Technology Co., Ltd., is a national high-tech enterprises and passed the ISO 9001:2008 certification. 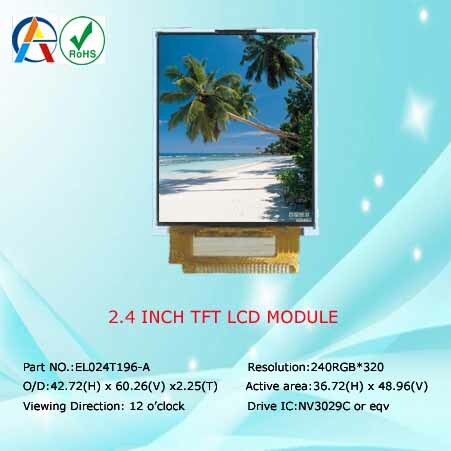 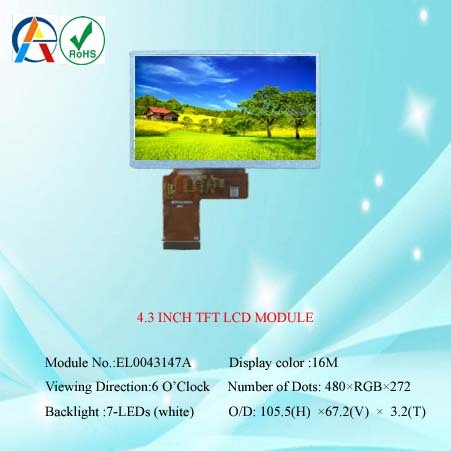 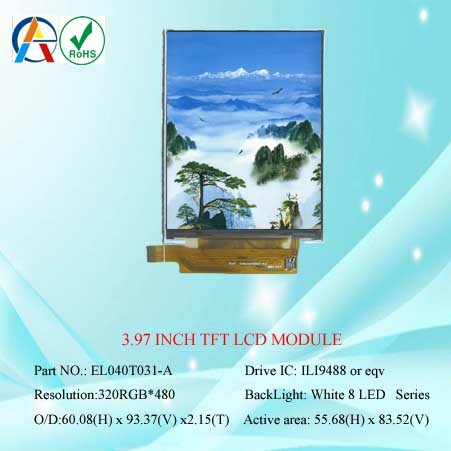 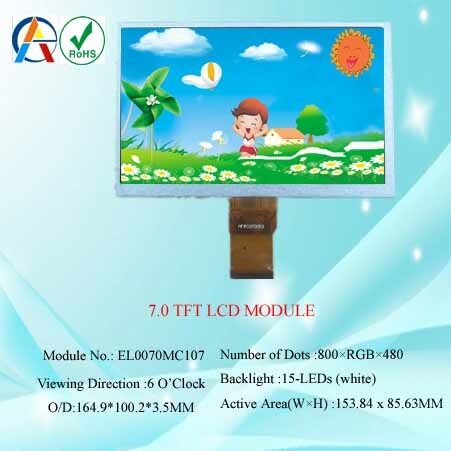 is supplying TFT LCD Module\ monochrome LCD (TN&STN) and LCD modules (both COG and COB). 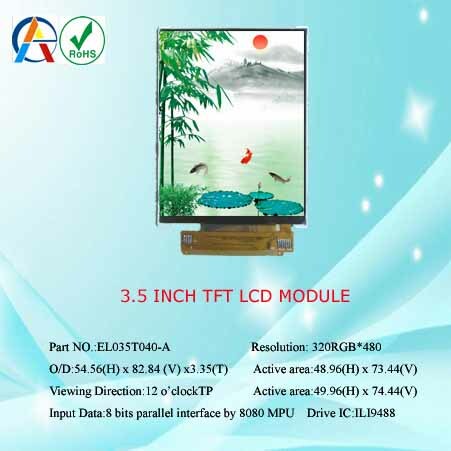 Our products are widely used in Mobile device ,Toy PDA, ,POS, Watch, Tablet PC,DVD Play ,Media Play, Video door phone, Telecommunication terminals, medical equipment, meters and apparatus. 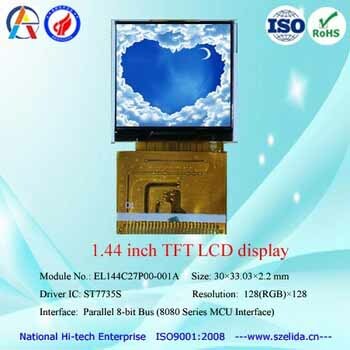 Elida technology strives to deliver customized services with best quality, and every product undergoes multiple QC stages to ensure optimum performance and functionality and is RoHS compliant. 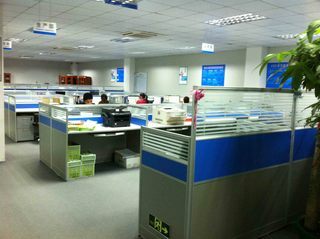 We strive to offer our customers great quality products at prices that fit your company's budget. 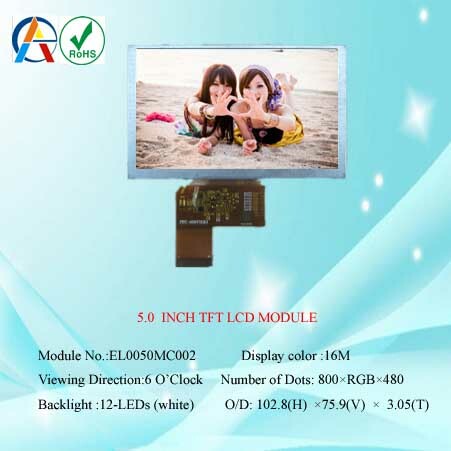 Sincerely welcome your proposal and cooperation!